Bexley golf course becomes most comprehensive health, leisure, golf and events facility in the area. 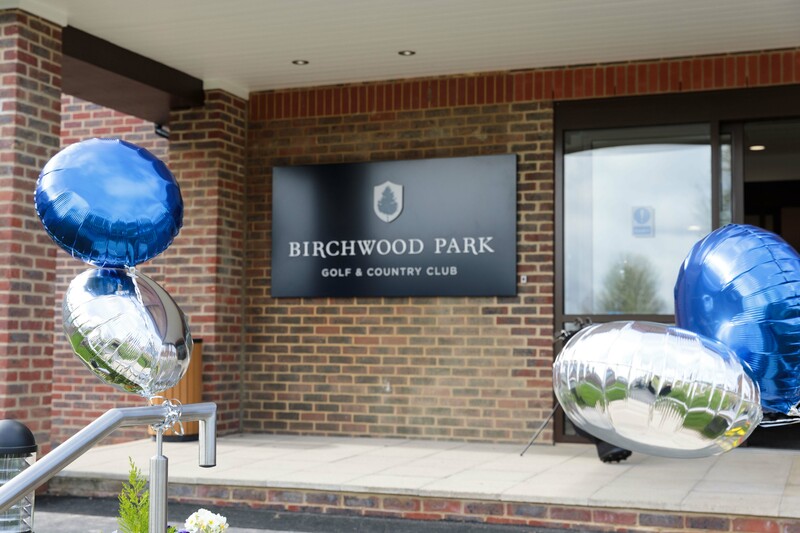 Birchwood Park Golf & Country Club, Bexley, got off to a flying start on Saturday when it hosted its public Grand Opening following a £5 million investment that has seen the club become the most comprehensive health, leisure, golf and events facility in the area. 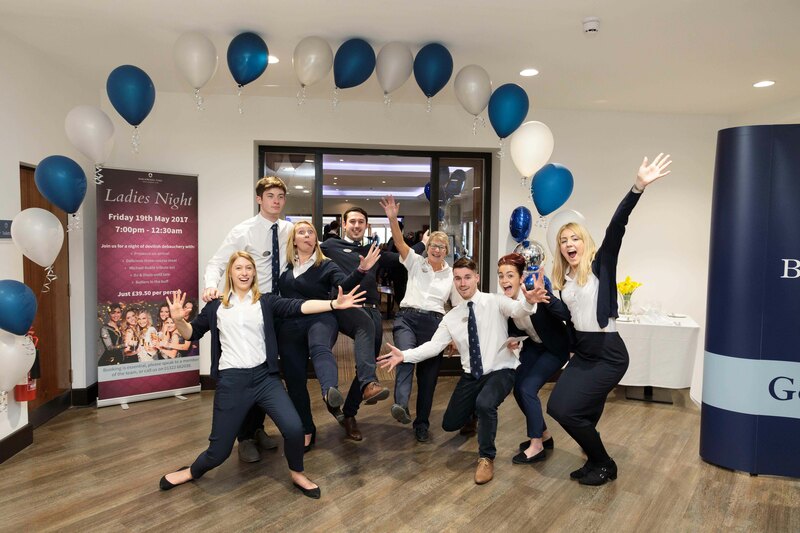 Following a members’ celebration on the Friday night, the Saturday celebrations invited all from the local area to visit Birchwood Park and experience the new facilities first hand. The event was fun-packed and open to all the family with food and drinks on offer throughout the day, as well as an array of entertainment ranging from putting competitions and a disco to stilt walkers, a magician and the Swanley Big Sing Choir. The Mayor of Dartford was in attendance and completed the grand draw for a family membership which was won by Sarah Beswick, her husband and their two children. 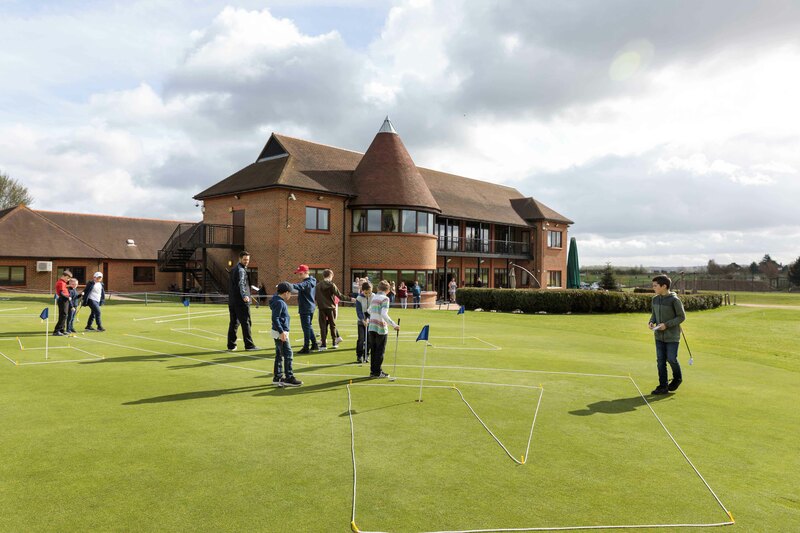 Melanie Drake, general manager at Birchwood Park Golf and Country Club said: “It was a great event for all the family, and we were delighted to see so many new faces enjoying the club. “The new facilities, including the spa and swimming pool, received great feedback on the day and we had nearly 70 people sign-up there and then for membership. Highlights of the new state-of-the-art facilities include a hydrotherapy pool and panoramic sauna in the wellness area, 60 new pieces of luxury gym equipment and a full timetable of over 50 classes per week at the new pool and studios. Birchwood Park Golf and Country club offer a range of flexible memberships for health and fitness, golf and the country club as a whole.